If you have followed Atlantic-Pacific for some time you will surely know that color is a huge part of my style profile. While I would say that I have traditionally favored red and pink, yellow and lilac have been new found favorites for 2018! 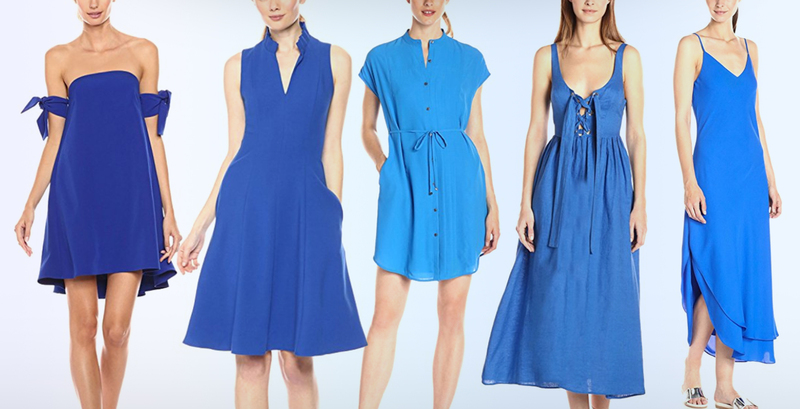 To colorfully kick off summer, I did a fun collaboration with Amazon Fashion (here for my post and here for the curated picks on Amazon), but decided to also round up an entire RAINBOW of color dresses below. So…what hue are you? The post COLOR DRESSES FOR SUMMER // AMAZON FASHION appeared first on Atlantic-Pacific.